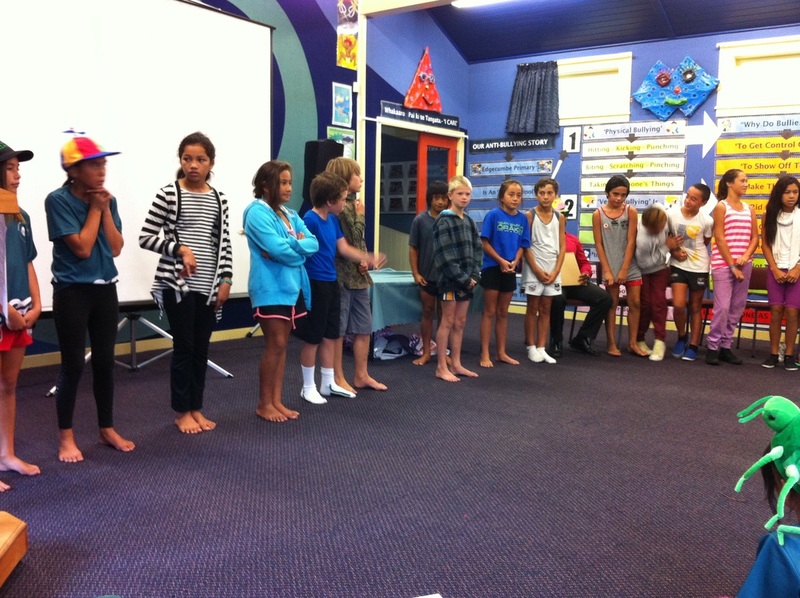 We were very pleased to know that Jack, Leanna, Caisley, Kerry, Ben, Te Aniwa and Wairere had been chosen to attend the National Young Leaders Day in Rotorua. 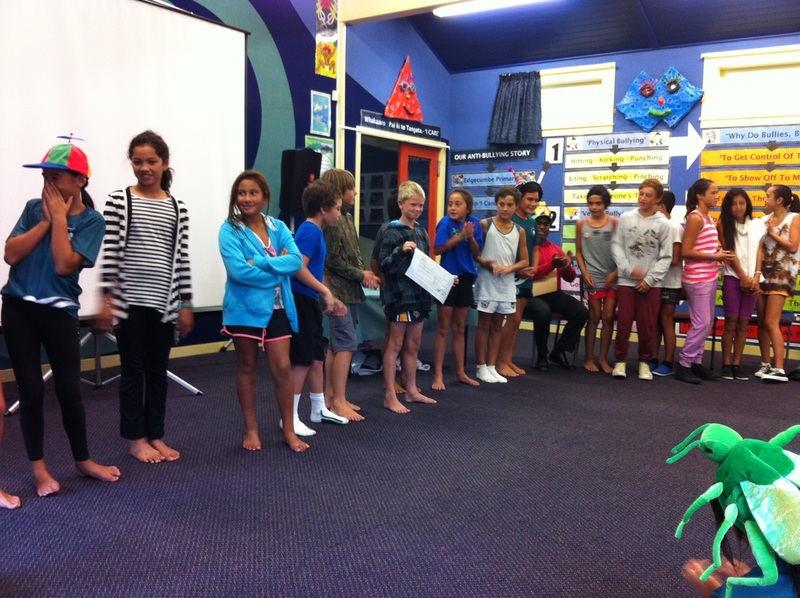 They joined twelve Y7-Y8 students from the Lockwood who had also been selected to represent Edgecumbe Primary. 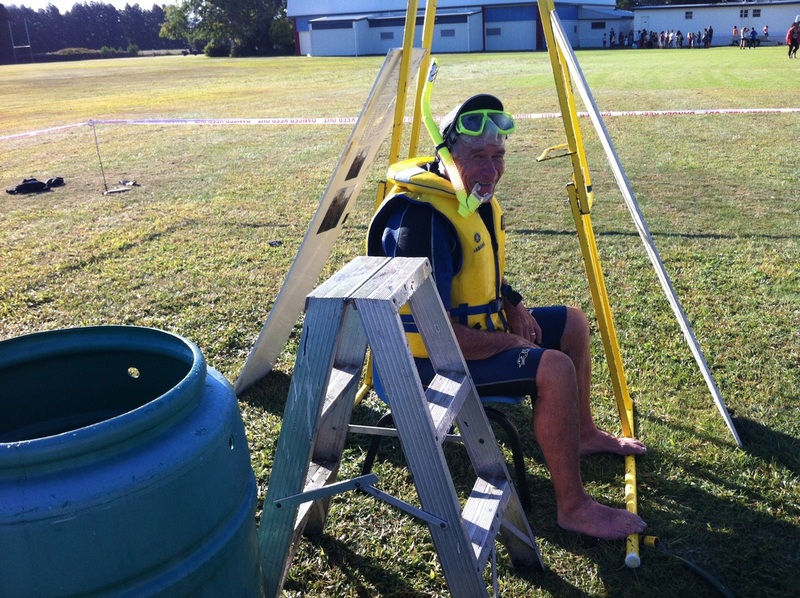 Mr Brebner, Mr Haimona and Whaea Jeanette (who suggested the iPads be taken and used by our class group) went along as well. 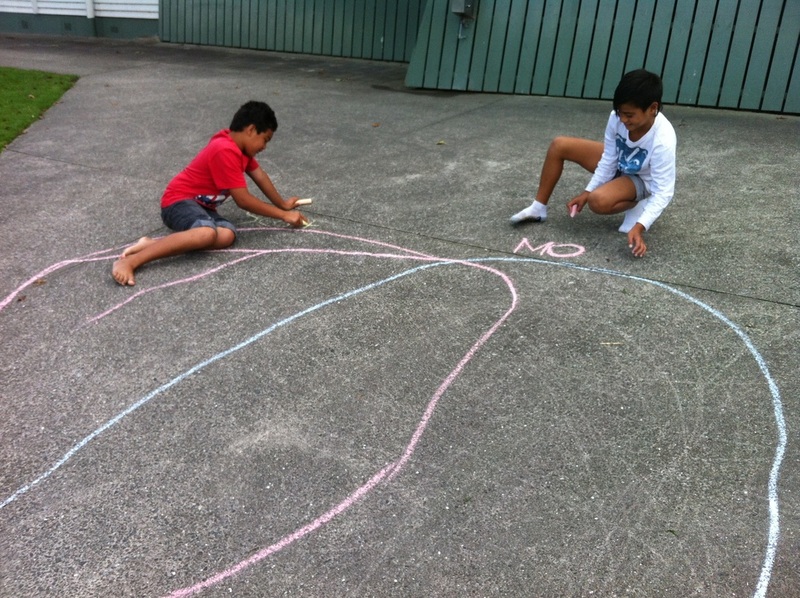 We have been learning how to use the video function of our class iPads to capture events that demonstrate Whakaaro Pai as rules, routines and expectations in the school. Although we're working in groups and sharing ideas, writing up scripts for our videos may prove very necessary. We also have to think how we will download our videos to be able to share with our peers. 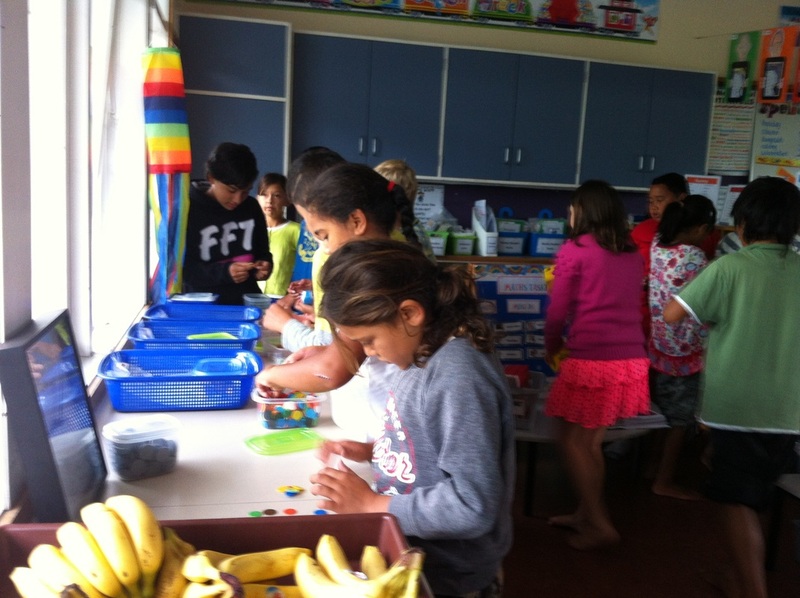 Whaea Susanna and Whaea Kristy are responsible for running the STEPS Programme with Zebulon, Etienne, Puhi and Amanda for 2.5 hours, three days a week in our class. It is a literacy software programme that caters for specific needs and is designed to support the NZ curriculum that teachers follow. Room 6 (B) has been set up for this. We are most fortunate to have received 5 Jump Jam CDs and Videos. The intention is that our class learn the Jump Jam moves for each song and then share this information with classes and/or the whole school. 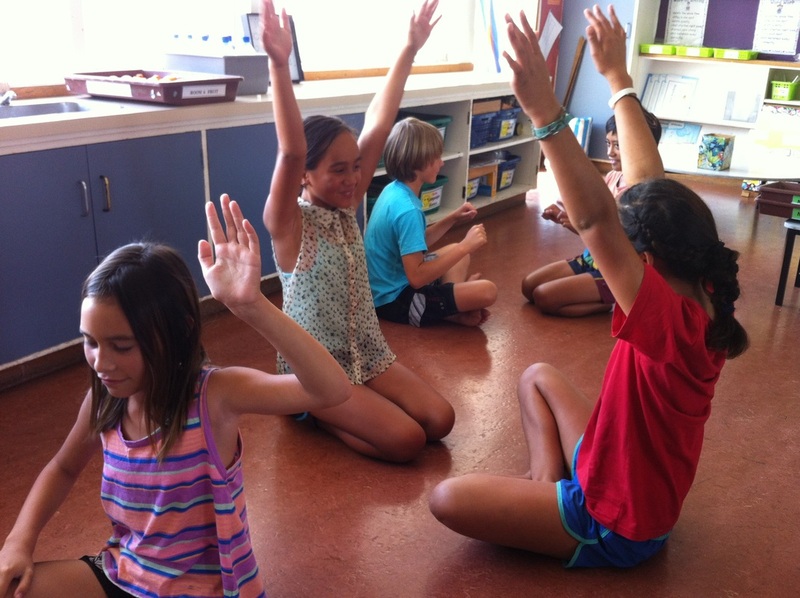 It's a fantastic kinaesthetic dance activity that happens in our room every morning before learning. We had two very special guests at our school for our Duffy Role Model Assembly. They were Abdul from Mainfreight (our books sponsor) and Dianna Queenin who has had a few close encounters with dinosaurs, loves scuba diving and has travelled to many places in the world. Dianna shared some of her most fascinating stories, Thomas answered a question no other student audience has ever been able to do and then he told us two very interesting facts about creatures that lived a very long time ago. He was called to the front of our Assembly and also became an assistant for Dianna. Two teams of Middle and Senior School students from EPS took part in the Top School Competition a couple of weeks ago. The seniors finished fourth and the middle school came second overall in their division. Both groups were recognised at Assembly for their efforts and also received a very nice cheque. There are also a few inquiry tasks along with an online evaluation survey about our school-wide 'Learning to Learn' topic that we need to finish next week. 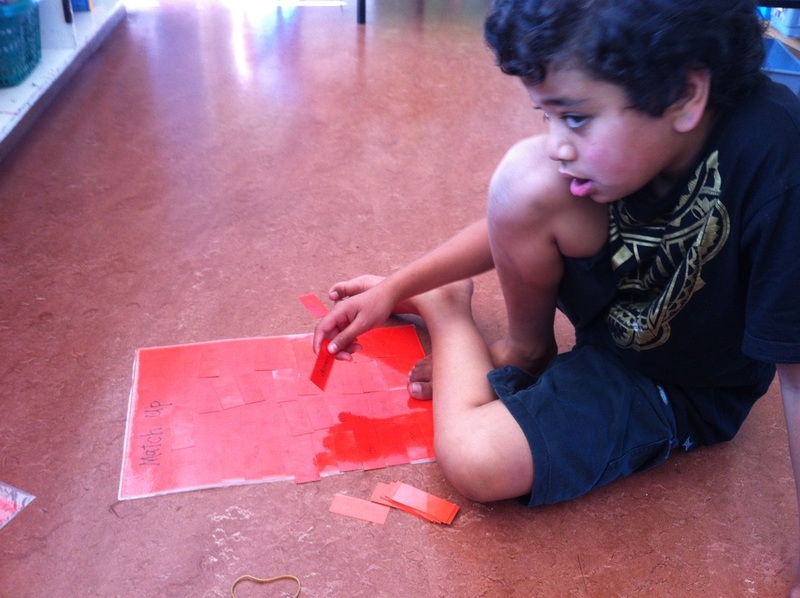 After our Maths session with Ms Beattie the other day Whaea Jeanette decided to model using think boards with families of facts. 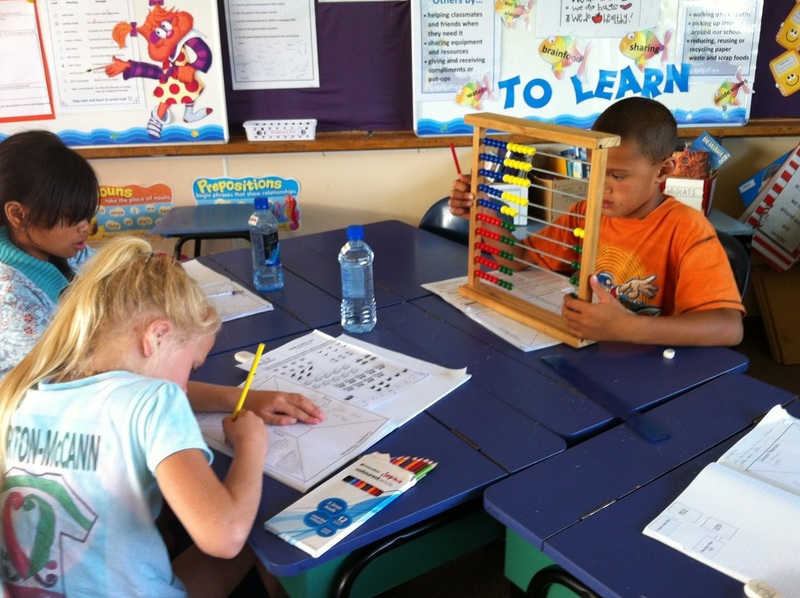 Before she could do so we sat our monthly basic facts test, marked the sheets then highlighted the add/sub. 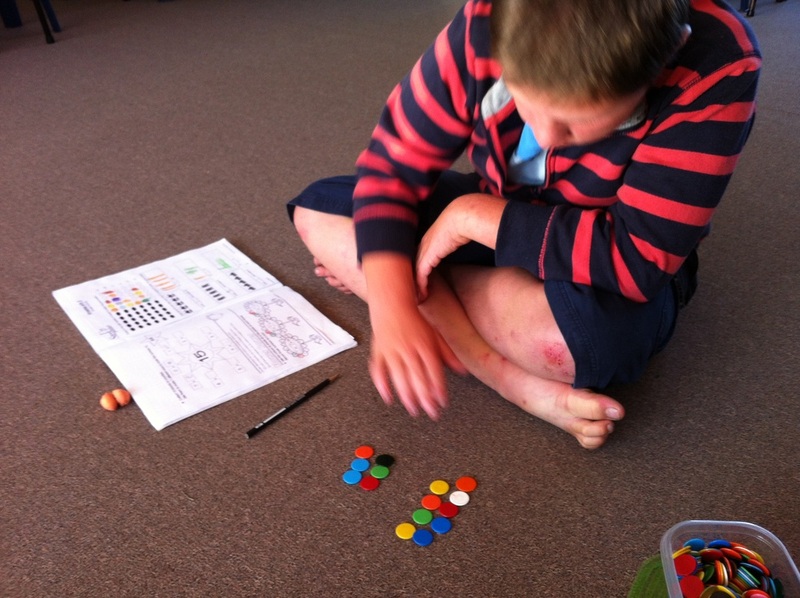 multiplication and division facts we got wrong. 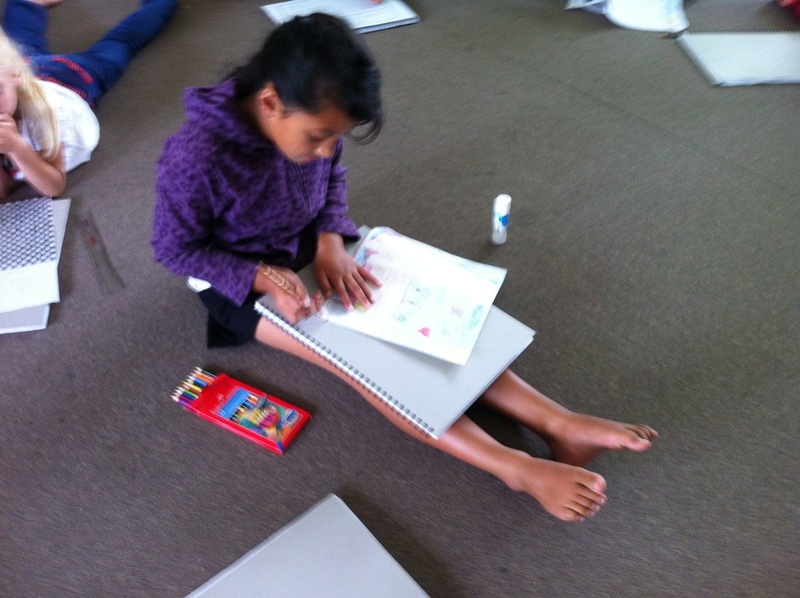 Whaea Jeanette gave us a chart of facts that we also highlighted and glued into the backs of our Maths books. That information would remain our reference copies. She kept the original basic facts sheets to place in our profile information folders. 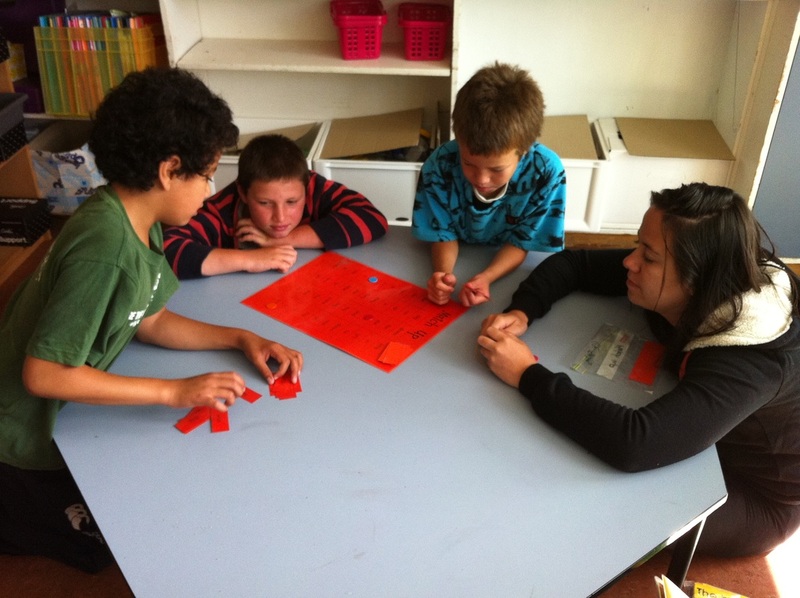 Whaea Jeanette then modelled in small groups the use of a think board using one basic fact eg: 6 x 3. We had to choose two basic facts that we needed to learn and complete think boards for each. 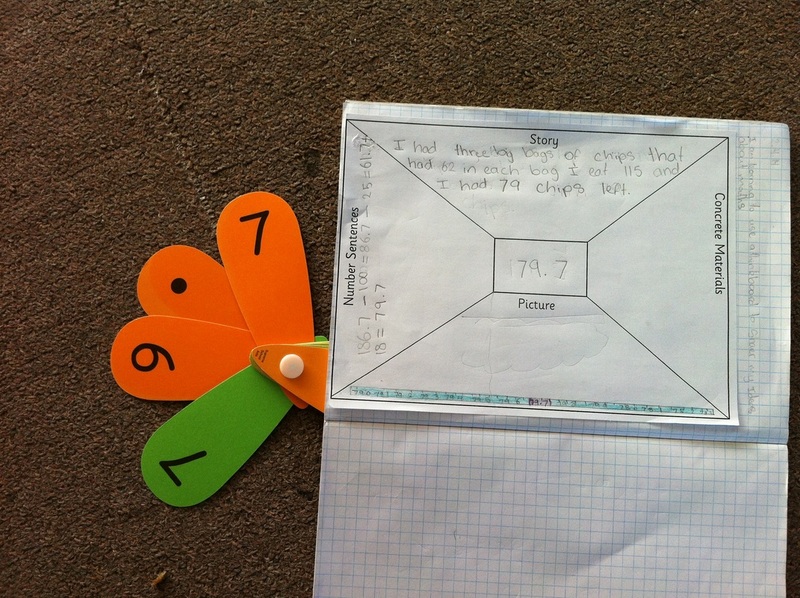 We also had the opportunity to try a think board with one area of Maths that we are currently working on. Our next steps are to use two think boards each Friday to help us learn those basic facts we are yet to master. 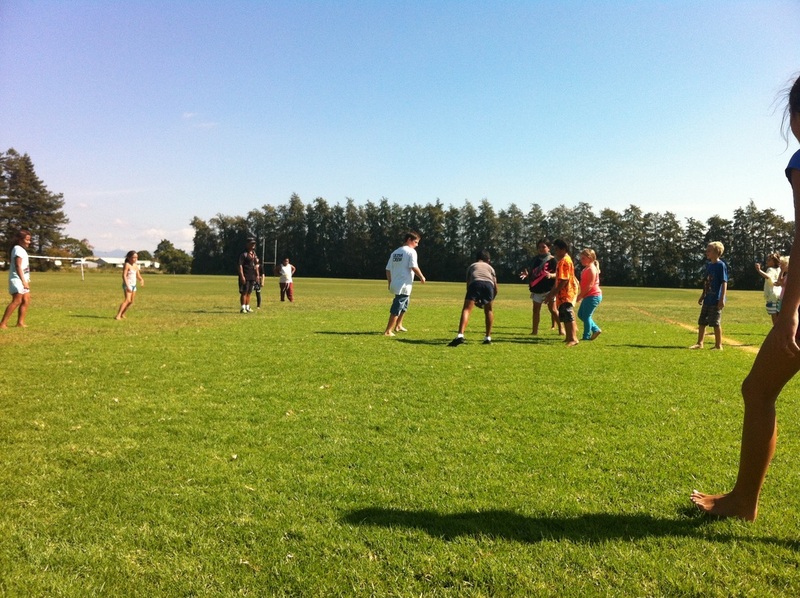 We are preparing for the Rangitaiki Touch Tournament that happens in Awakeri next week. 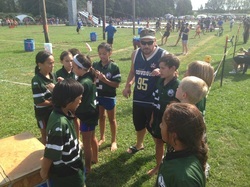 Mr Haimona spent one afternoon sharing the rules of Touch and refereeing a very organised game. 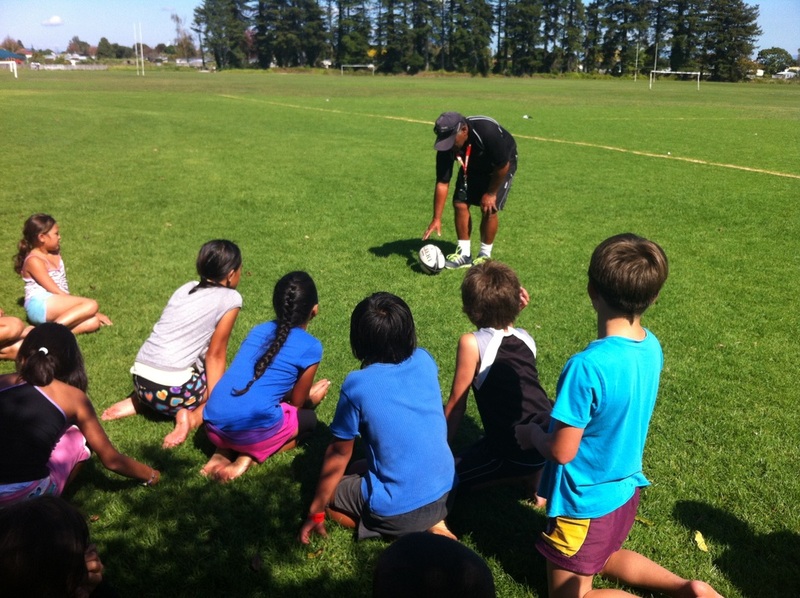 Whaea Jeanette mentioned how important it is that we give all sports a go. This enthusiasm has prompted 98% of our class to participate. 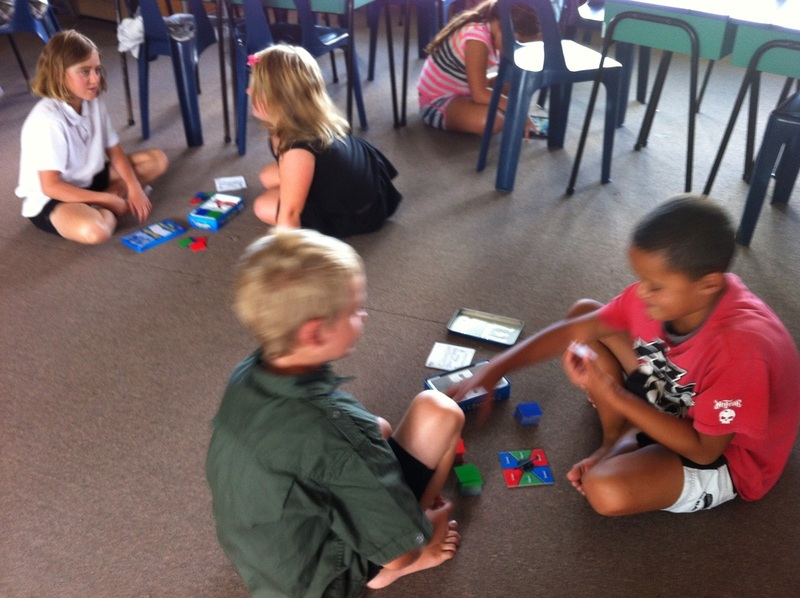 She also talked about families of facts that will help with learning multiplication. It was a very interesting experience. We have been very privileged to have Whaea Stacey a second year teacher trainee from Te Whare Wananga o Awanuiarangi write a song about Whakaaro Pai for our school. 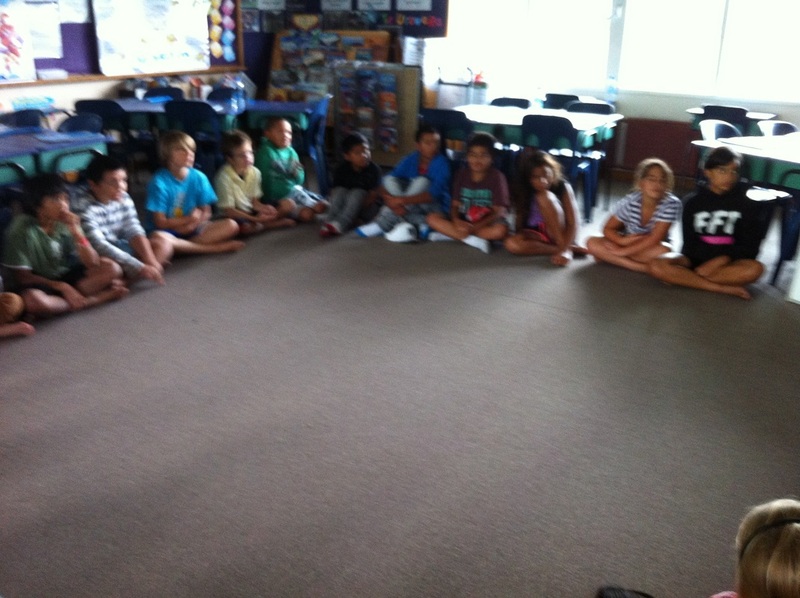 Whaea Jeanette asked her if she would come and teach our class and Room 4. 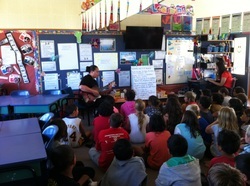 Whaea Jeanette also made a quick video of the song so that she could learn the guitar chords and we could continue singing. 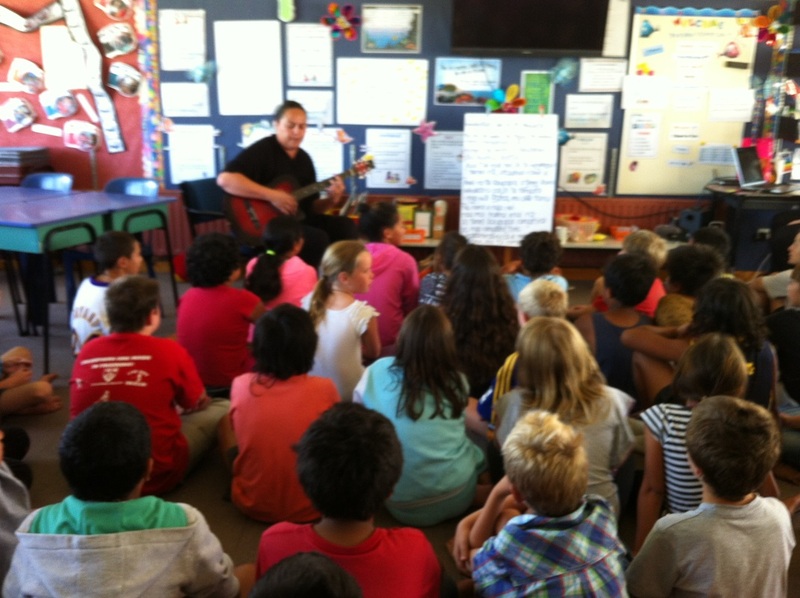 We hope to have Whaea Stacey back to hear how much we have practiced and to put a few actions to this awesome song. 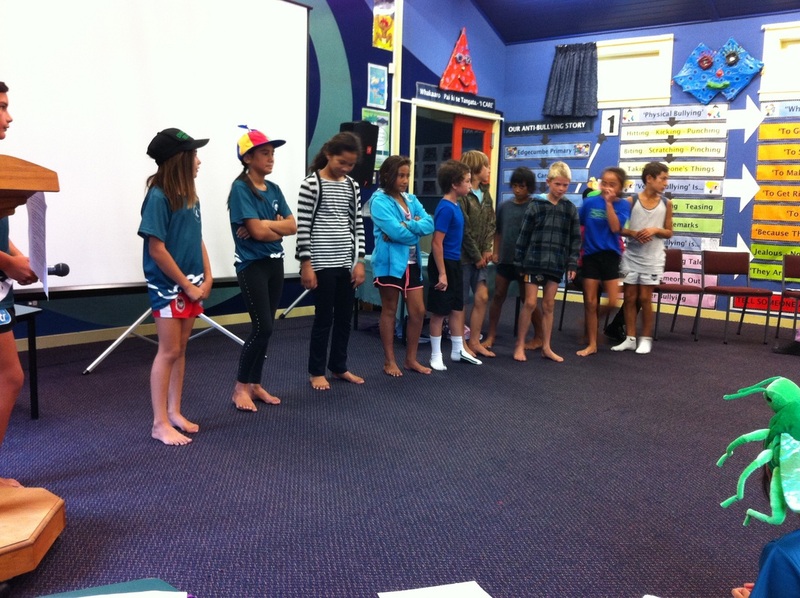 A handful of students from our class have been training for Top School. They are exceptional athletes who are yet to be recognised at Assembly. This year our Middle School Top School team came second in their division. Our senior team came second. 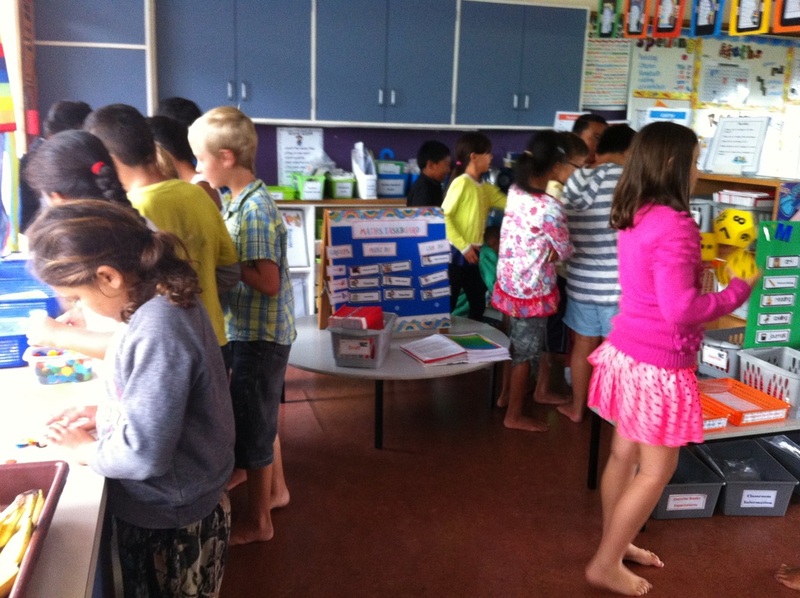 Tumeke Kerry, Caisley, Te Aniwa, Hika, Wairere, Kyaria and Ben from Room 6 as well as Creed, Dylan and Te Rei from Room 4. Thanks also to Gary and Mr Haimona for training these teams who have made us all at EPS very proud. 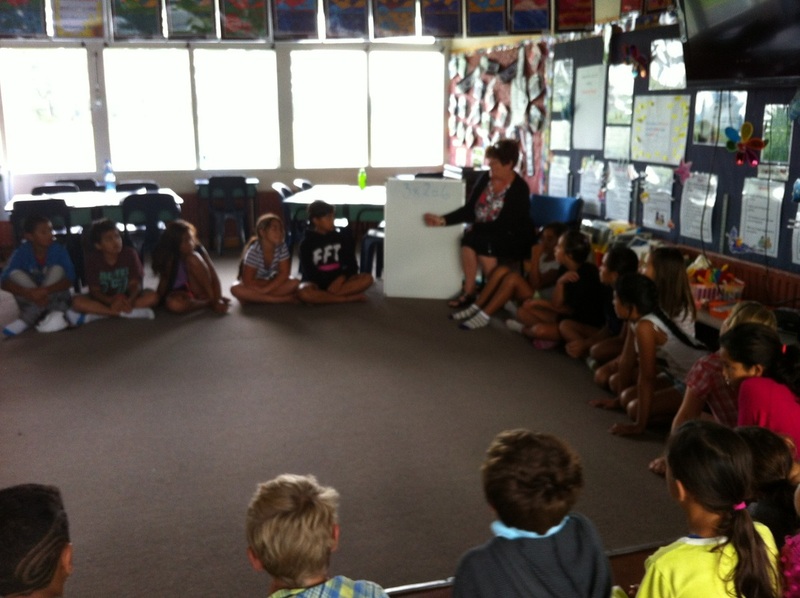 Every 3-4 week's Whaea Jeanette will update our 10 ipads. She says that it is a lengthy but extremely important process that can take between 3-4 hours. 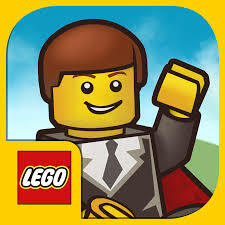 The two latest apps that we are yet to trial are Kidspiration (Mindmapping) and Creative Genuis (Brain Games). We are two-thirds of the way into the term. 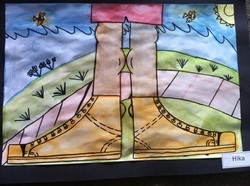 Whaea Jeanette explained this week that watercolour would be the medium for our third piece of art called My Shoes and Me. She asked us to bring in our favourite pairs of shoes with the intention that we would be drawing them. She also set up a display of Nylah's collection. Our first piece of writing is recount and the topic is our school Swimming Sports or our Thornton Beach trip. 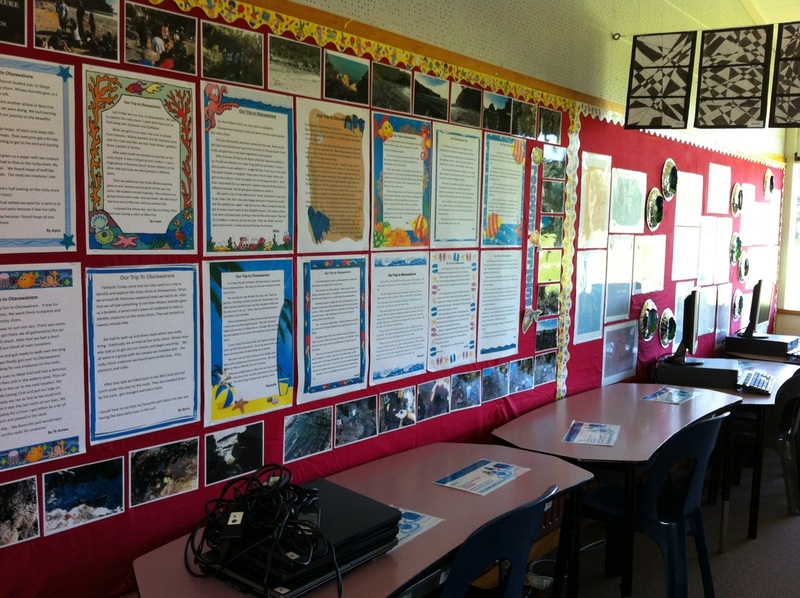 Whaea Jeanette has shared and discussed in some depth the writing process displayed on the wall in Room 6 (A). She has also made up name pegs. 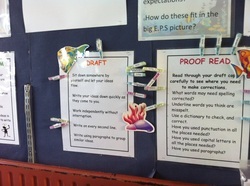 Our task is to follow the process and clip a peg to the part of the writing process that we are up to. 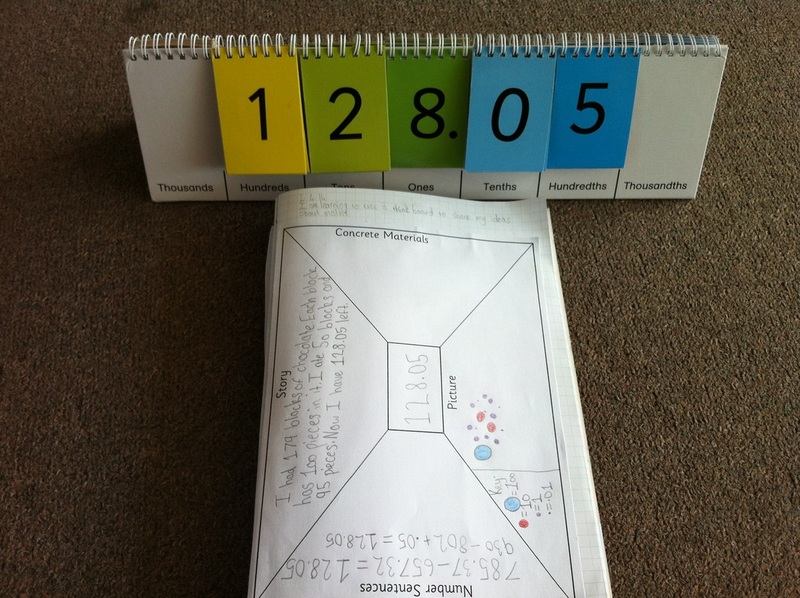 Whaea Jeanette has also discussed the elements of recount writing and shared a few student examples from the Reading Eggspress website and the modelling book she has from last year. We know that we can look at this information at any time. 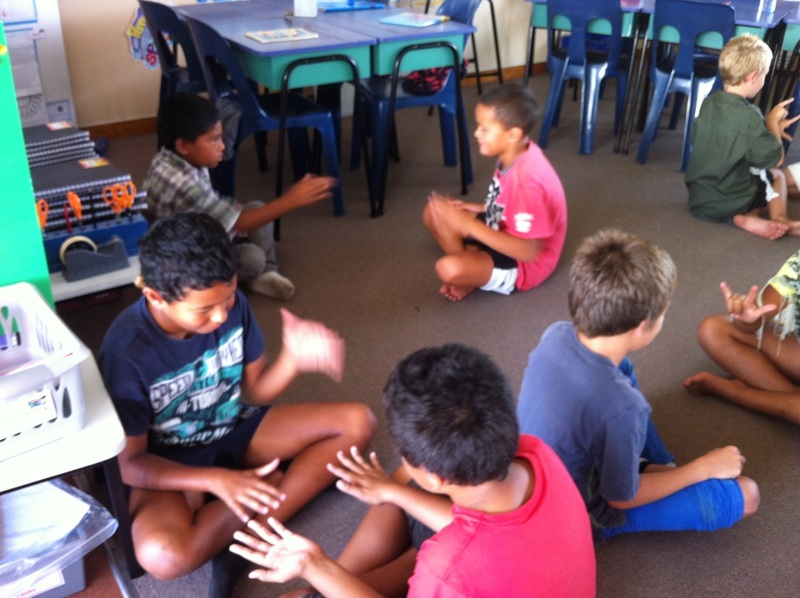 We have learnt a new energiser that requires a partner and focus. To begin one person starts making hand moves while the other mirrors what is happening. The trick is to enjoy this energiser in silence. 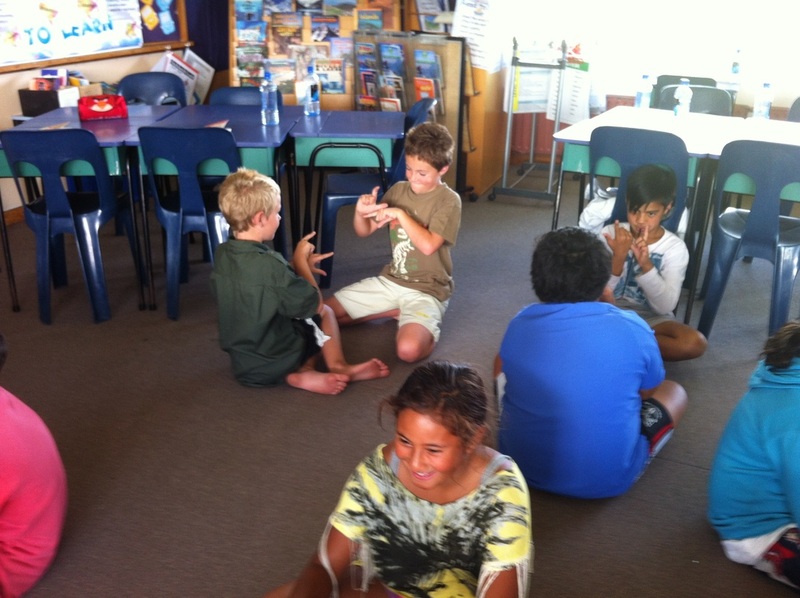 Our next step is to create a video of students from our class modelling hand moves and share this in Assembly. 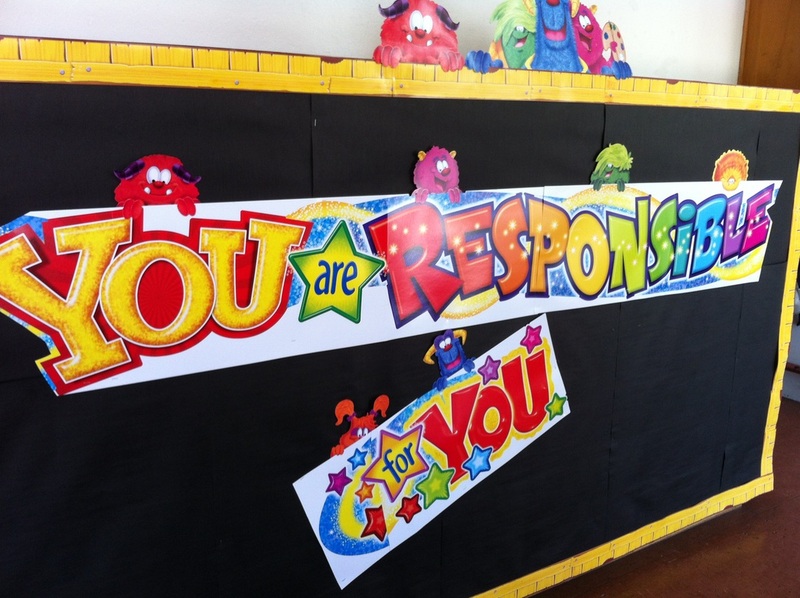 Goal setting in conjunction with Parent Interviews for Room 6 did not happen as expected because Whaea Jeanette was sick. 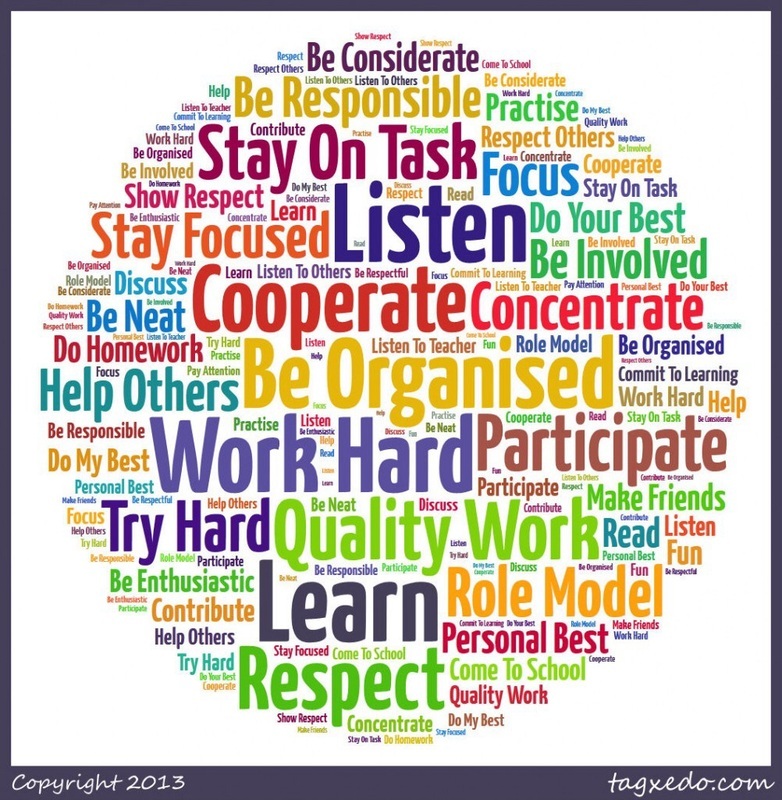 She conducted interviews the following week on a school day in Room 6 (B). 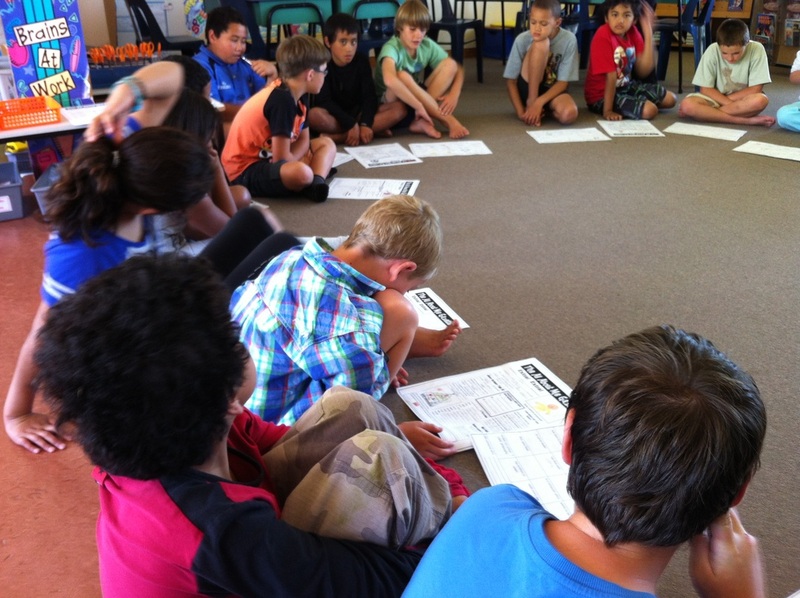 It is always an awesome time for students to share their thinking and learning and eighteen whanau attended the day. Copies of the goal setting forms were sent home to families of those students who were unable to make it. 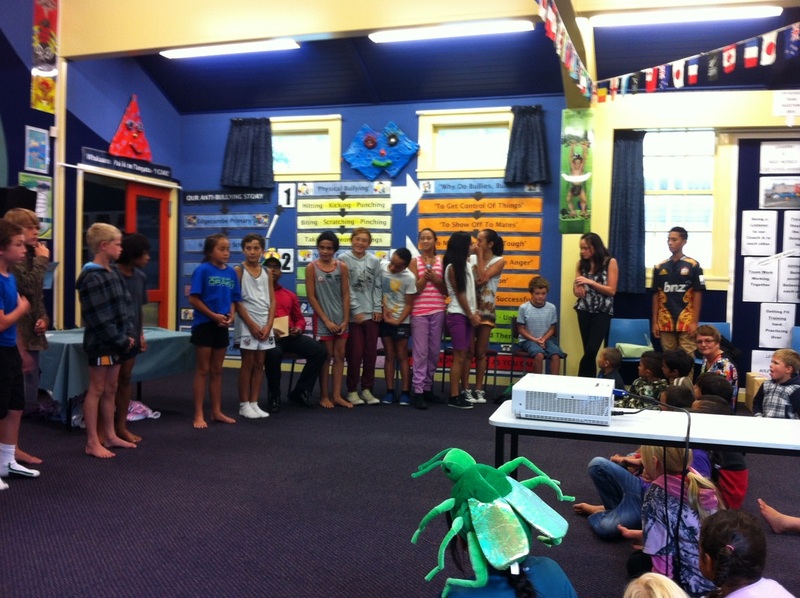 We have a group of students who worked alongside Whaea Jeanette last year and are keen to set up their own Homethink. They have discussed ideas on what Homethink will look like for them. 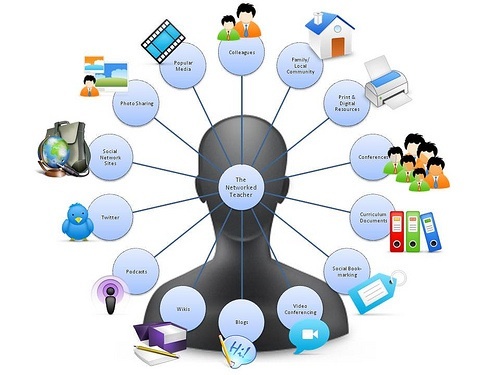 This is personalised learning and requires self-management as students will have to decide what five activities they want to do and complete it all before the Friday that it is due. 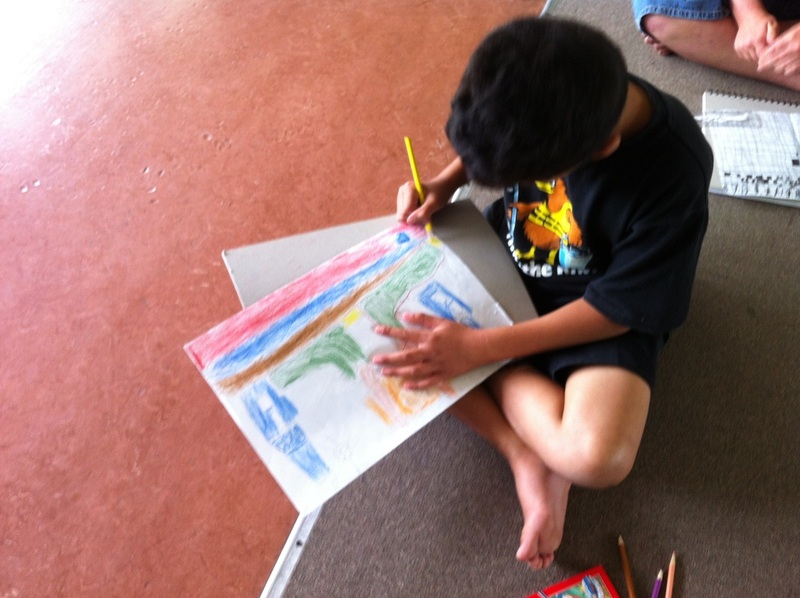 Over the past few week's the school Board of Trustees, teachers, parents and whanau from our community have been involved in organising our first school gala. The funds will go towards purchasing a school van. The afternoon was a real success. 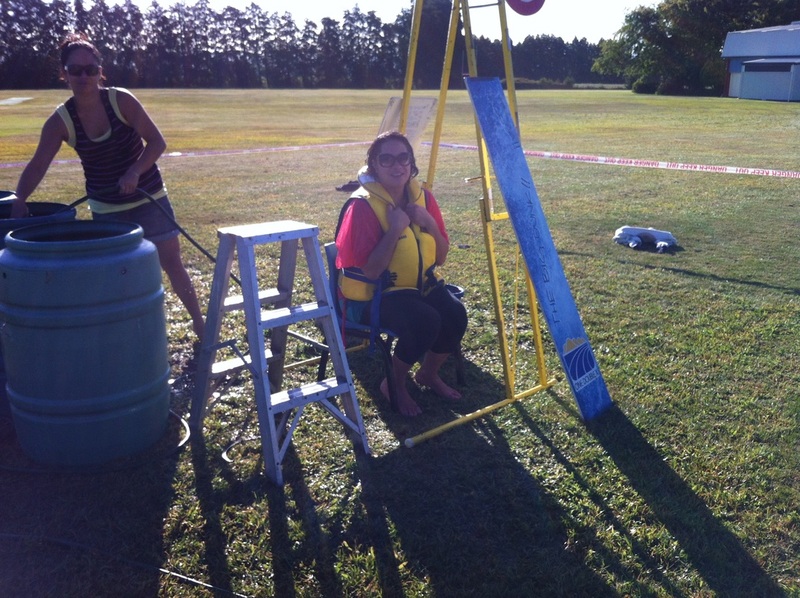 We had food to sell, raffles, activities like ride the magic carpet, wet and wild, lucky dips, smash the car...and the list goes on. We would like to say a very big thank you to Naumai for all the time and energy you put into this exciting event. 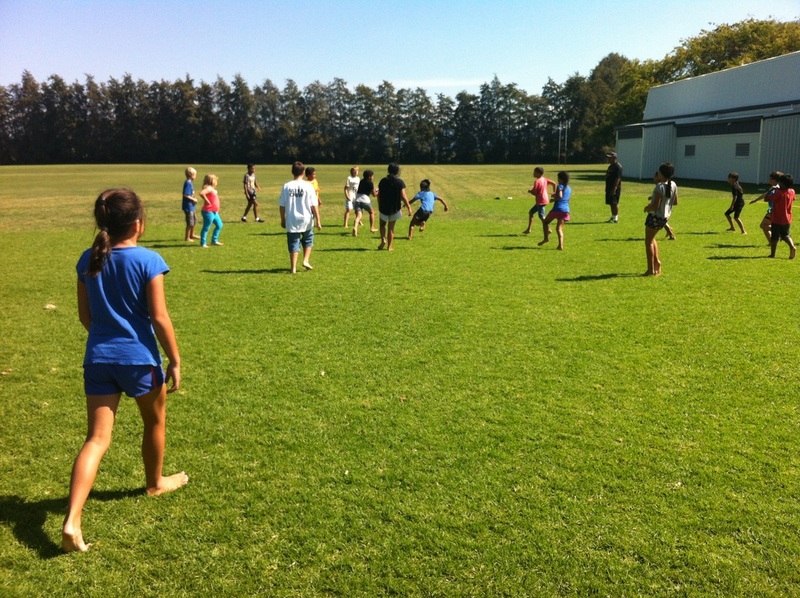 Here are a few photos of students and whanau who paid Whaea Lesa, Matua Brett and/or Whaea Jeanette to 'Smash the Car'. In conjunction with Sea Week and our integrated inquiry unit Learning to Learn, we enjoyed our first Big Day Out at Thornton Beach. 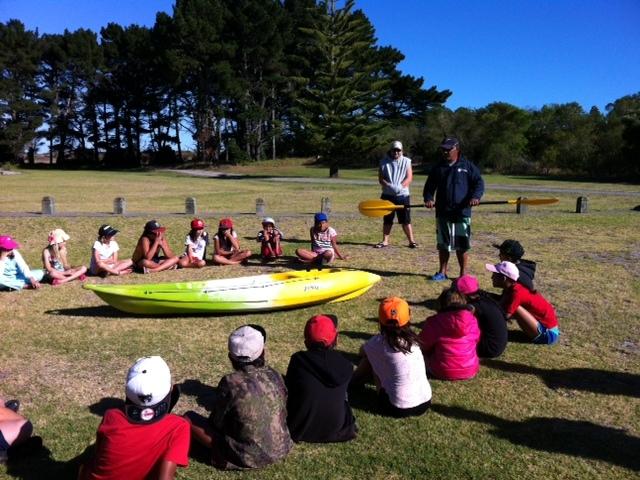 Mr Haimona sorted the kayaks and we spend time learning how to use them well. We had a great time and would like to thank all those parents who attended and made our day most memorable. 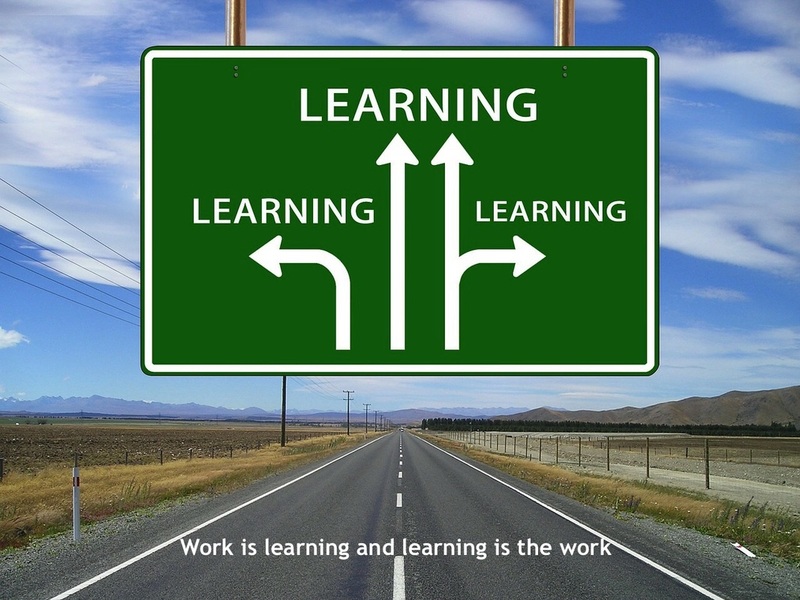 Five week's have passed and we are well into thinking and learning. As we have 32 students it is great that we occupy a two-cell classroom block. 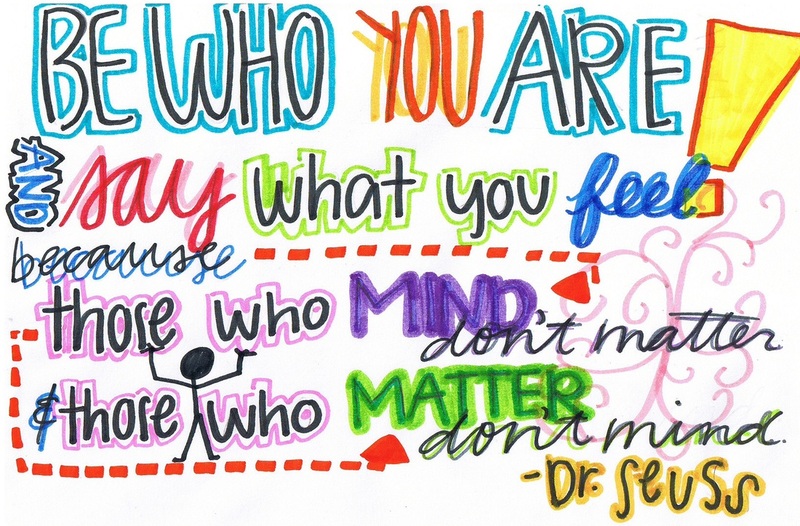 There are times when we take learning out of the classroom. A change of space and bit of fresh air works wonders. 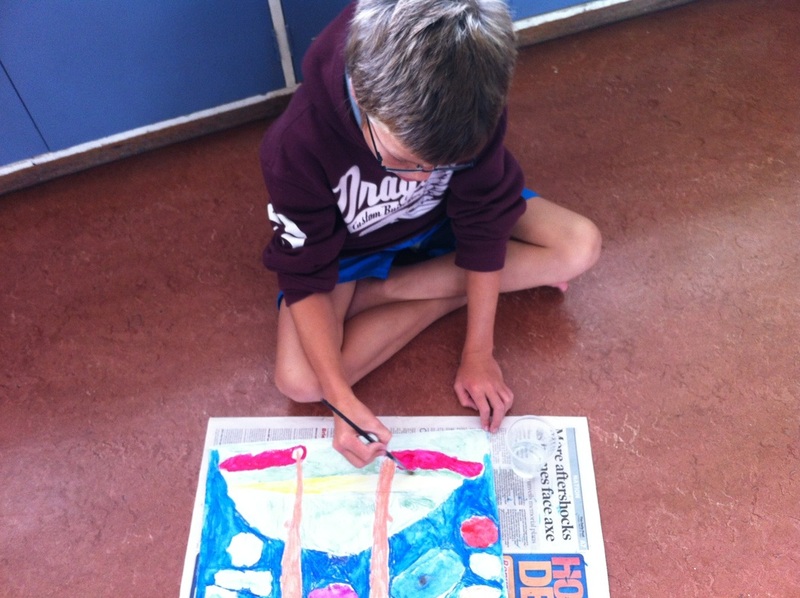 We are expected to write daily and Whaea Jeanette will normally check our exercise books by class space (A) or (B) on Thursday afternoon or Friday morning. She will comment by writing the date followed by any NLS or next learning steps that we may have. 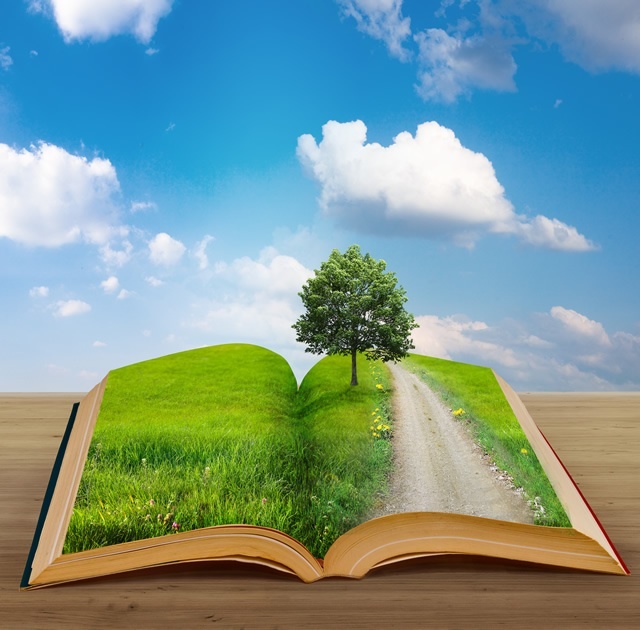 As writing daily is very important she urges many students to start off with a brainstorm and then order or number their ideas before beginning stories. This also helps keep our writing focussed. 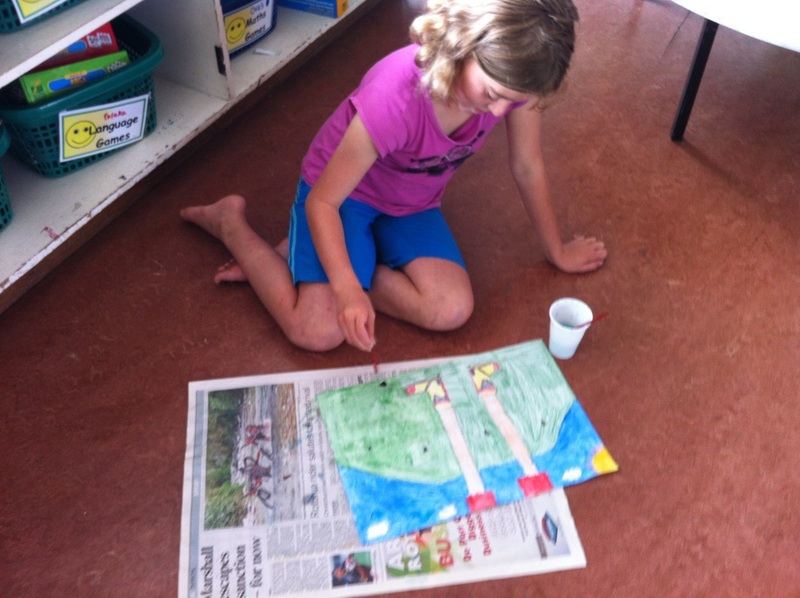 Last year our school participated in a competition run by Meadow Fresh NZ. It required that students collect stickers from Meadowfresh products like yoghurts and hand these in. The winning school would receive $10,000 worth of sports equipment. 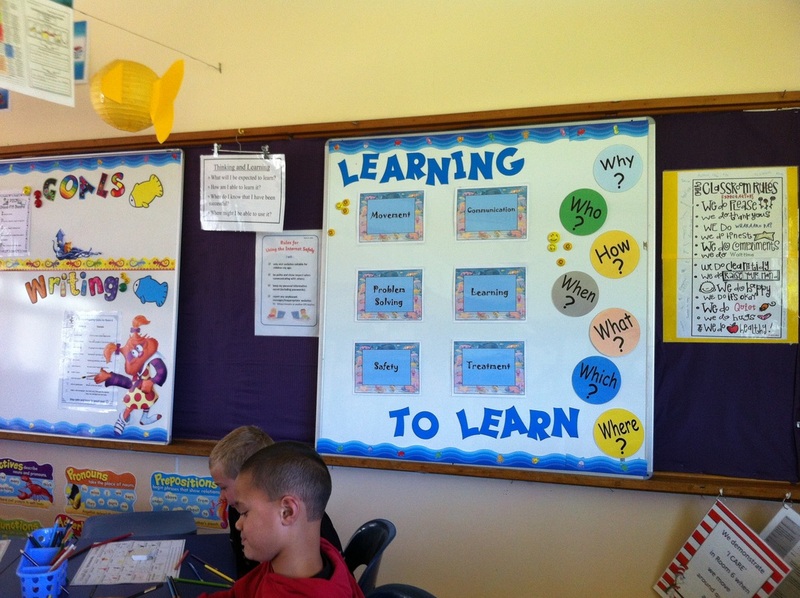 Whaea Jeanette has created an 'I'm Done' Board for the group of keen students in our class who usually get their work done before time and need another task or so to be engaged in. 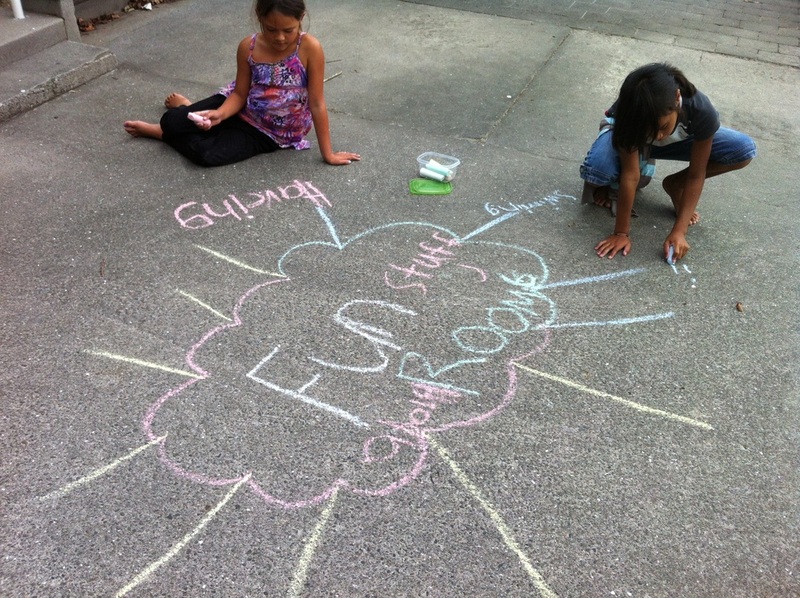 The board is work in progress and has a number of diverse activities. 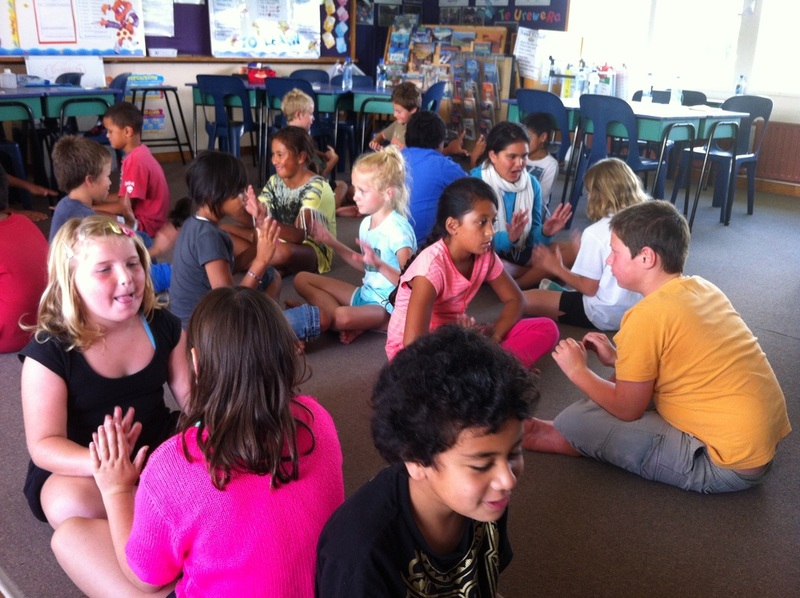 Whaea Jeanette is hoping that students from our class can also come up with ideas. 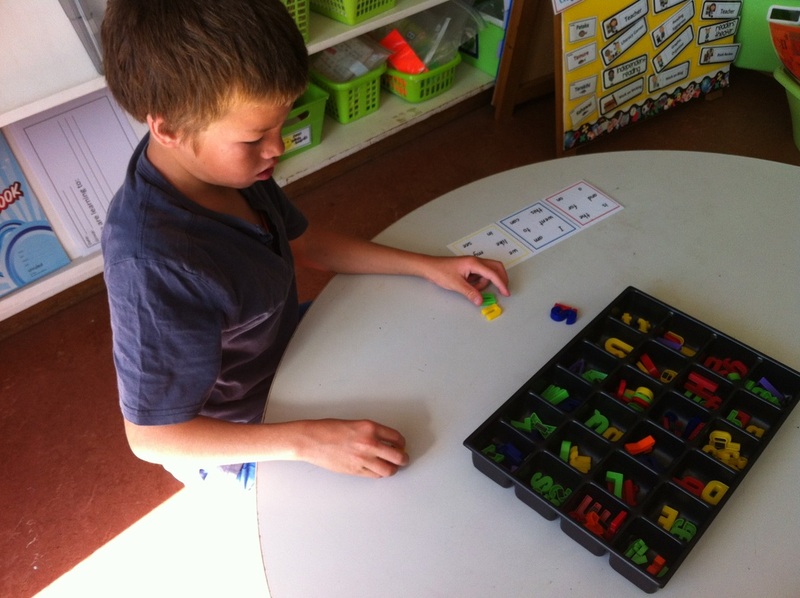 One of particular interest is brain games. 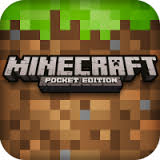 The fast finishers apps like Minecraft on our class ipads.